You have just bought your new pride and joy, whilst in the shop, you were surrounded by all kinds of exotica and you are already thinking of what road bike upgrade to fit on your bike. You want to know what can and will make a difference, basically the best bang for your buck. 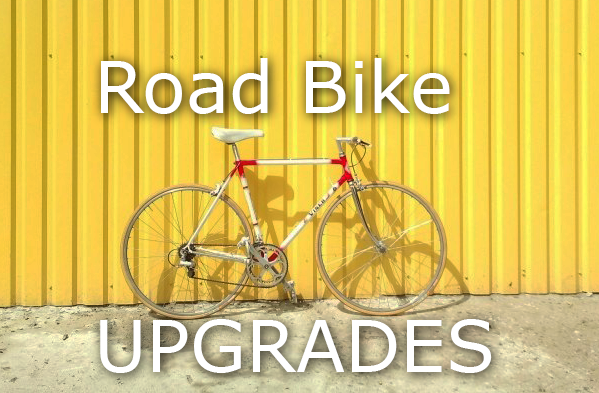 Whilst upgrading you will be making your bike yours. The parts you pick will allow you to show a bit more of who you are, compared to it just being another off the shelf bike. You can pick brands that you like, be that because you like who they sponsor or even just their company image. 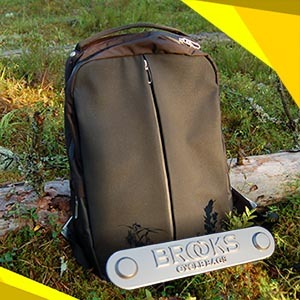 You can also pick something because you want to make your bike as light or possible. 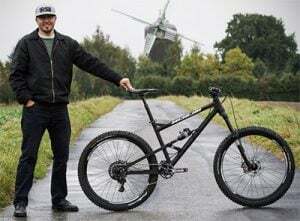 Maybe you want to make it as aerodynamic as possible, basically, you can make your bike whatever you want it to be but with a few ideas you can make sure that what you do will be of benefit to your cycling and allow you to enjoy your bike. The road bike wheel upgrade gives the best performance for buck! 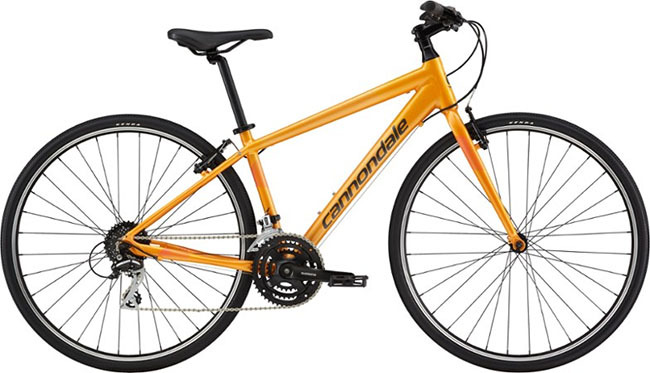 The standard answer to road bike upgrading is new wheels, as such manufacturers do not tend to put great wheels on complete bikes as they believe the first thing you will do is upgrade your wheels. 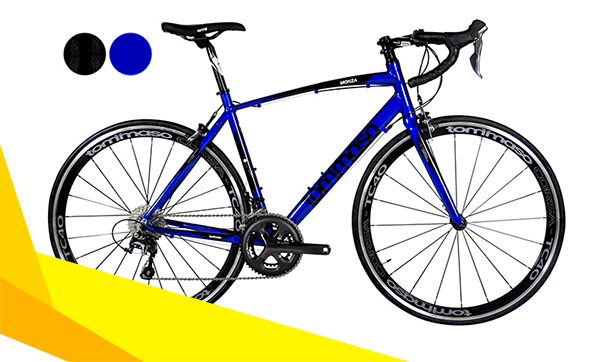 The cost of your new road bike is no barrier to this and you will find bikes that cost a few thousand with the same wheels as bikes costing less than a thousand. Many people will tell you that you should be making sure that your new wheels are lighter than the old stock ones on your bike. People say this because they believe that saving rotational weight is better than saving weight off your frame. An ounce here is worth 2 ounces off the bike! This is only part of a story and not entirely true. Lighter wheels will help you when you are climbing but only on a slope over 5°, the rest of the time you are better off buying aero wheels, even if they are a bit heavier. The aero wheels will also generally be stiffer and that is what helps you when you accelerate. Road bike wheel upgrade is important when you need better results. When you accelerate on a bike the forces are too low for lightweight wheels to make much of a difference. Aero wheels will make a difference here because they are stiffer, their bigger rims mean less distance for spokes to cover, you are then you are less likely to slightly warp the wheel when you put some power down, your wheel will then not flex and hit your brakes or frame. This is also of a benefit if you weight over 80kg, you may find at around this weight that you can make the lightweight wheels warp fairly easily, especially when you stand up on the pedals. This is something you will be thankful for when climbing uphill. 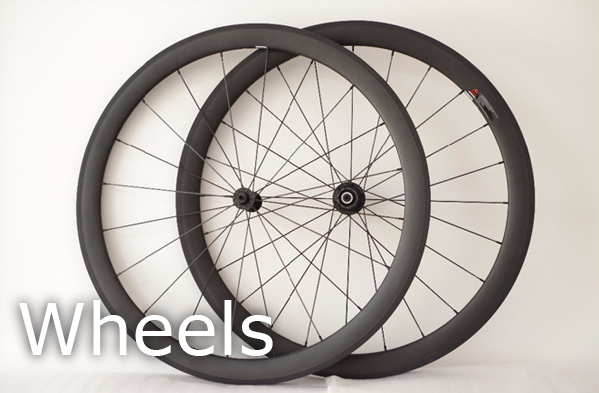 The cheap wheels that come on most bikes are very guilty of flexing and hitting your brakes as you climb, which is all the reason you should need for upgrading your road bike wheels. If you are going to upgrade your road bike wheels do you really want to put the same cheap tires that came with your bike on your nice new wheels? The main reasons for changing the stock tires is that you will save weight, find that higher quality tires hold the road better and will have a lower rolling resistance. Surely, being able to ride faster and not worry about corners at speed are two very good reasons for upgrading your tires to a more premium rubber compound. You will also be able to color coordinate the tires to your bike or even put some old school looking tan wall tires on. Your hands are one of your few contact points with your bike, so give them something nice to hold onto and they will appreciate it. A higher quality bar tape will help to deaden some of the road vibration coming through your hands and is also likely to be waterproof and washable, the cheaper tape tends not to be so easy to clean. If you have bought a bike with a white frame, the chances are it will have come with white bar tape, this will get grubby and look terrible really quickly. It’s not the performance road bike upgrade, but gives you a good feeling! So from an aesthetic point of view change it to black or another color fairly fast, it will keep your road bike looking good and if your bicycle looks good you will enjoy riding it and people will admire it and take more care of it if they borrow it. 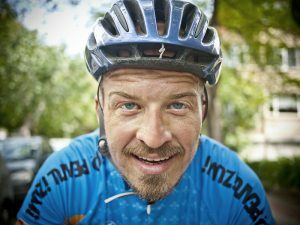 The handlebar tape will make you feel great. A small but often overlooked part of a bike. New cables and especially higher quality versions can bring a small revolution to your braking and gear changes, particularly if the cables are Teflon or PTFE coated. You will find your gear changes will become a little snappier and your brakes will have a some more modulation. If you live somewhere that is wet, make sure you get some sealed cables, this will keep the worst of the weather out and prolong the life of your cables. 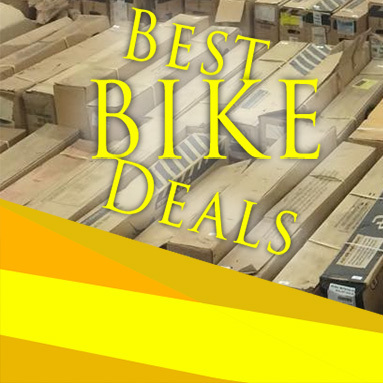 You may also find that this is where many bike companies will cut corners, in order to bring a bike in at a certain price point this is the part of a group-set that will disappear, as many people do not notice. This does not mean that these brakes will be dangerous but you will find that when you ditch the no-name calipers and put a higher quality set on how much easier and efficient your braking becomes. Disc brakes on road bikes in 2017 had become more and more popular, so consider it also. You will find that you can ride faster downhill as you know you will be able to stop, you will brake later going into corners as again you will have confidence in your braking and if you have changed the brakes and gone with good quality tires you will be hitting corners a lot faster. Good quality brakes will help to install a new found confidence in all your riding.